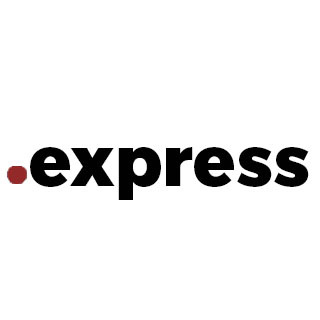 .express is an internet domain that is specifically geared for people who would want to express their opinions on topics of one or different interests, or even by businesses engaged in logistics and transportation. Who should get .express ? People who have a huge fan following and want to express their opinions on a particular topic/event or even people who have an expertise in a particular domain and want to amass followers and provide guidance on products/services particular to that domain. Business houses in the logistics and transportation industries including rail, air, road, courier services, delivery agents, etc. Using this .express domain extension increases traffic to your website and makes your business popular. For .express WebEngin is the Certified and #1 domain registerer maintaining standards and providing best price on all domain types.